John DiCaro | Jones, Skelton & Hochuli, P.L.C. John DiCaro practices in governmental liability, personal injury, civil rights and insurance defense. 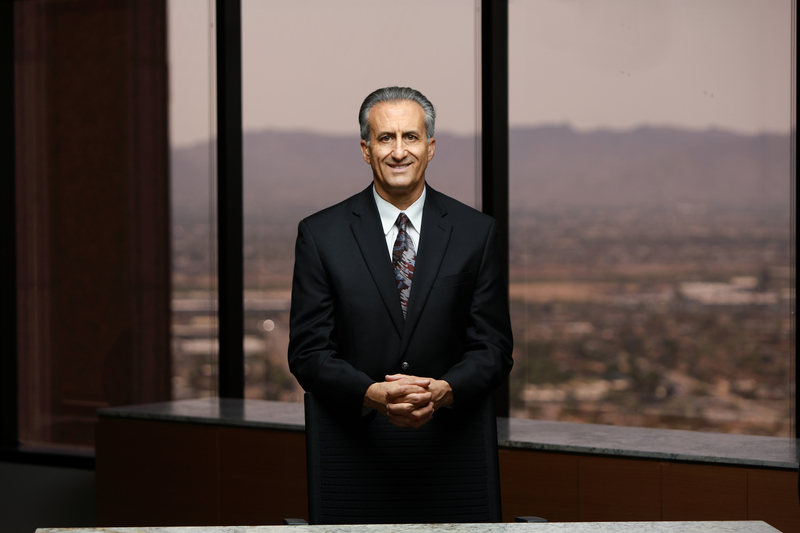 John has tried cases for the cities of Phoenix and Mesa, several insurance carriers and a number of private companies. In 2007, he was recognized for obtaining one of Arizona’s top 10 defense verdicts while defending the Billet Bar in a dram shop action. He also is a faculty member of the Arizona College of Trial Advocacy.